Are you ready for a full four seasons? Tehachapi Real Estate offers four full seasons and is only about 40 miles from Bakersfield. This page will introduce you to Tehachapi Real Estate and Tehachapi Homes for Sale. Tehachapi California sits at an elevation of almost 4,000 ft so it’s 14,414 enjoy snow during the winter. There is a lot of native american history in the surrounding area of Tehachapi. Established in 1860, downtown Tehachapi was mainly a railroad town and is now considered a California Historical Landmark. Tehachapi CA has low-cost of living which is 26% lower than the average in California. Tehachapi has a low crime rate and is actually less than 33% of other cities in California, high school graduation and income are also lower. One great thing about Tehachapi Real Estate is the median house price is $241,528 which is 57% lower than the average in California. With the ability to enjoy all four seasons, one might think summer would be hot being so close to Bakersfield. Due to the elevation, the average temperature in Tehachapi during the summer is 85 degrees. Interested in more info on Tehachapi Real Estate & Homes for Sale? Contact Us Anytime! Looking for things to do in Tehachapi CA? There are plenty of outdoor activities that will surely satisfy like biking, hiking, fishing, etc. If outdoor activities however isn’t your thing, you can enjoy the plenty of concerts, theater and museums Tehachapi and its surrounding areas have to offer. 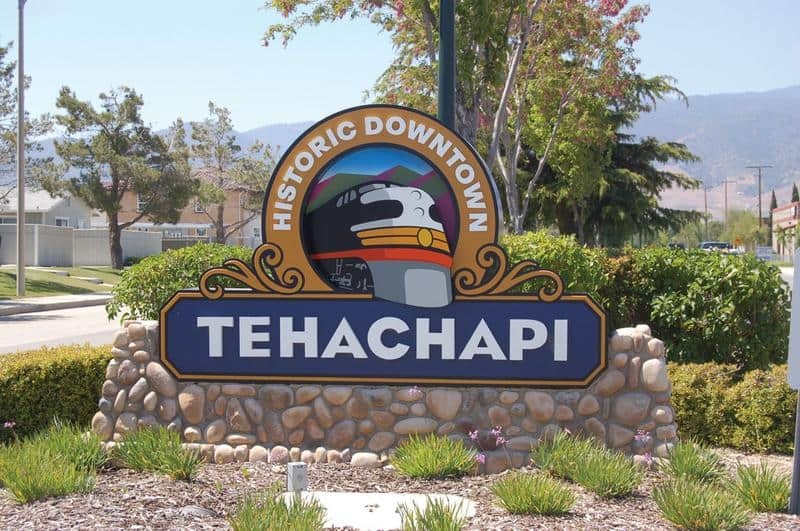 Lastly, for train buffs, Tehachapi is well-known for the nationally known Tehachapi Loop!There are a total of eight schools in Tehachapi and are served by Tehachapi Unified School District. Some of the top rated schools within the district are; Golden Hills Elementary (Grades K-5) with an “A”, Tehachapi High (Grades 8-12) with an “A”, Cummings Valley Elementary (Grades K-5) with an “A”, Jacobsen Middle (Grades 6-8) with a “B” and Tompkins Elementary (Grades K-5) with a “B” ranking from Homefacts.com.